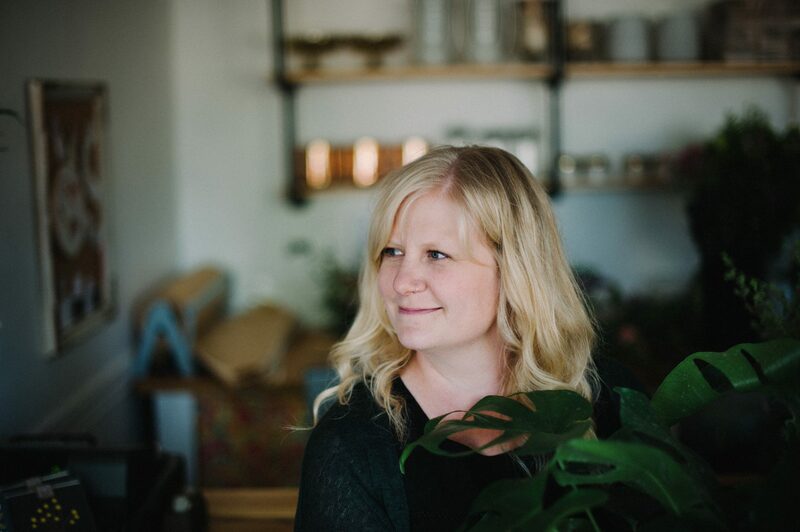 Kari’s love and appreciation for flowers and nature began as a child growing up in the beautiful Fraser Valley along with the influence of her mother’s love for flowers and her garden. After high school graduation, Kari enjoyed taking formal floral design classes just for fun. She then went on to become an LPN and enjoyed her 12 year nursing career. In 2009 she decided to start up Confetti Floral Design out of her home to delve into her creative self again. She began designing for weddings and selling her arrangements at markets in her spare time and soon became busy in her side job. Finally, Kari began the transition from nursing. The career shift was an organic one, and she sees her work as a florist similarly to that of a nurse. With her designs, she gets to make people feel better, help them feel cared for, and lift their spirits. Kari and her husband Steven and their three children live in Abbotsford.